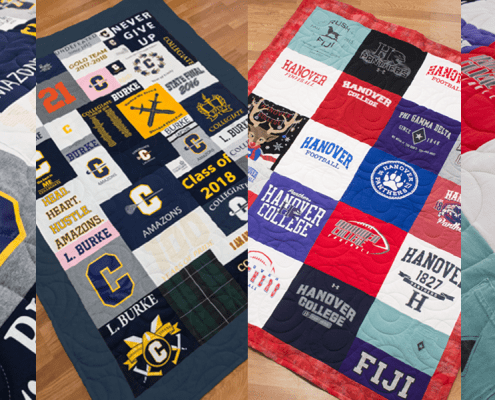 Curious to learn more about t-shirt quilts or longarm quilting? 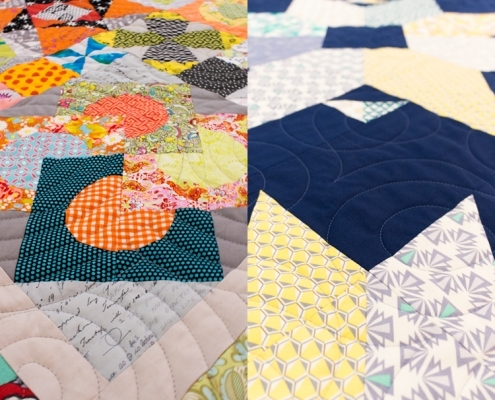 Want to read interesting stories about quilters or the stories behind people’s t-shirt quilts? 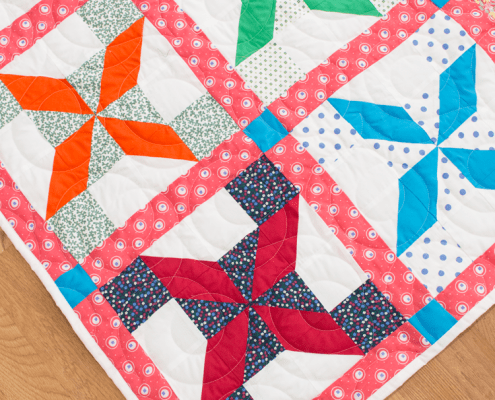 Look no further than the Happy Dance Quilting blog!